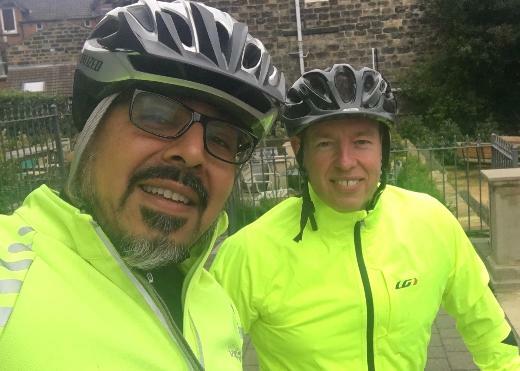 As we announced briefly last time, Jonathan and Sonny are doing a sponsored Coast to Coast bike ride helping to raise money for The Alzheimer’s Society. They are doing the Northern route with a group of fellow Denplan dentists and are training to get ready for the challenge. Especially since everyone they have spoken to about the route has laughed and wished them luck…! It includes Hardknott Pass which is known as one of Britain’s most challenging roads. This single track road right through the middle of the Lake District National Park, is a series of sharp and narrow hairpin bends…. Sonny and Jonathan are doing the Northern Coast To Coast bike ride to raise money for the Alzheimer’s Society, please sponsor them! 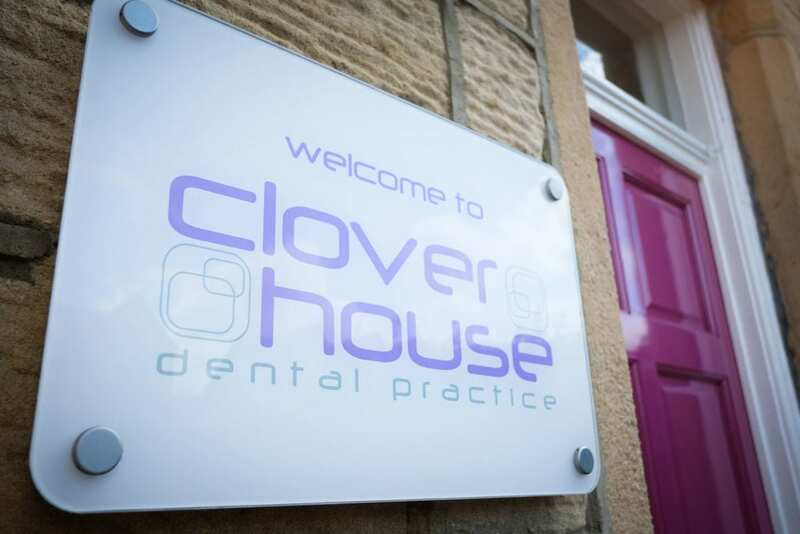 We are very pleased to tell you that Neil is joining the existing team at Clover House. 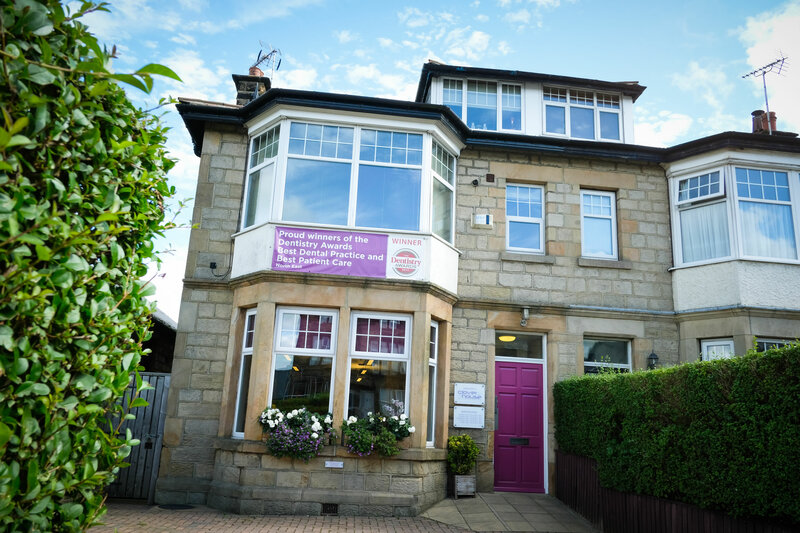 He is a very experienced dentist who will add to the services we can offer our clients with his expertise in digital dentistry. We will update you more shortly and we look forward to welcoming him to the practice in the next couple of weeks! We are very pleased that Elaine Noddings has joined us. 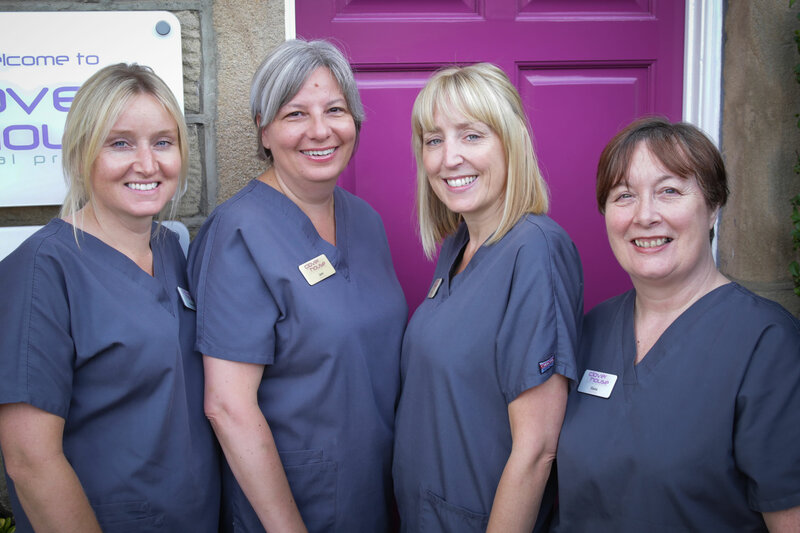 Elaine is a very experienced dental nurse and is a great addition to the existing team. 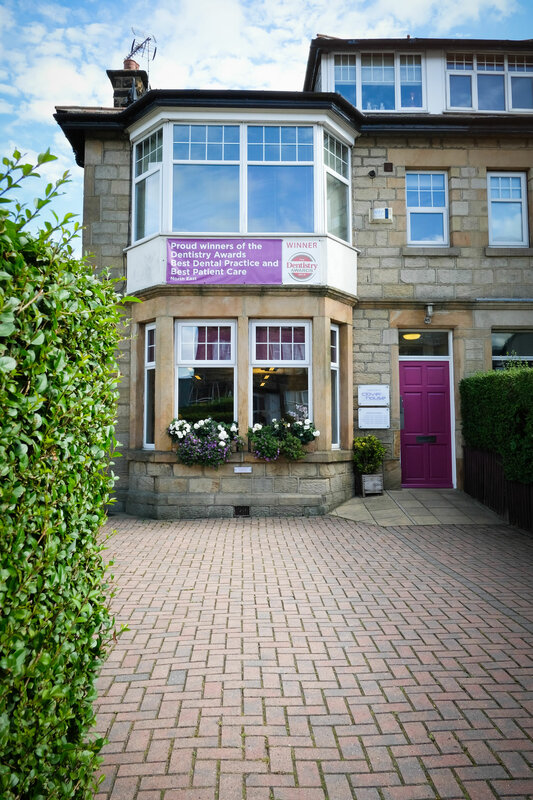 She has previously worked with Gabriel and her role will primarily be assisting him, although you may also meet her working with the front desk team from time to time. 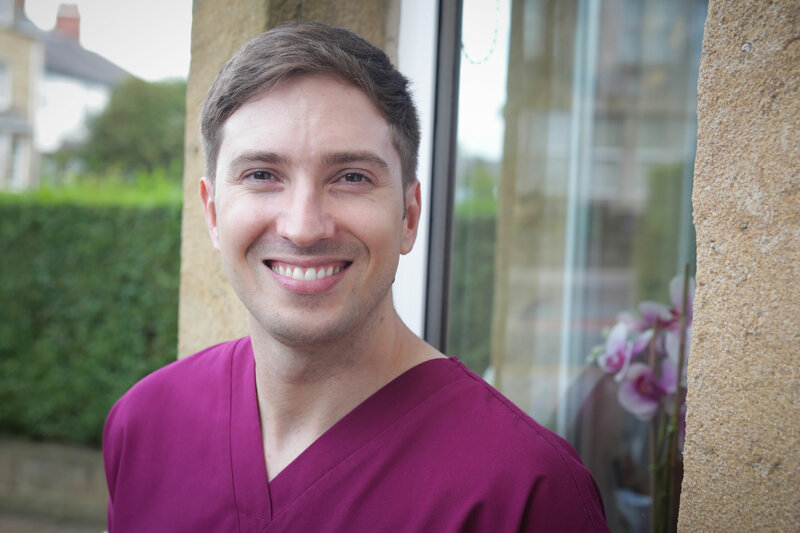 “We’re excited to announce that after a long and careful search we have appointed another dentist to join our existing team. Dr. Gabriel Simon will be starting in June. Gabriel is a very well qualified and experienced dentist who also teaches at the Leeds Dental Institute. 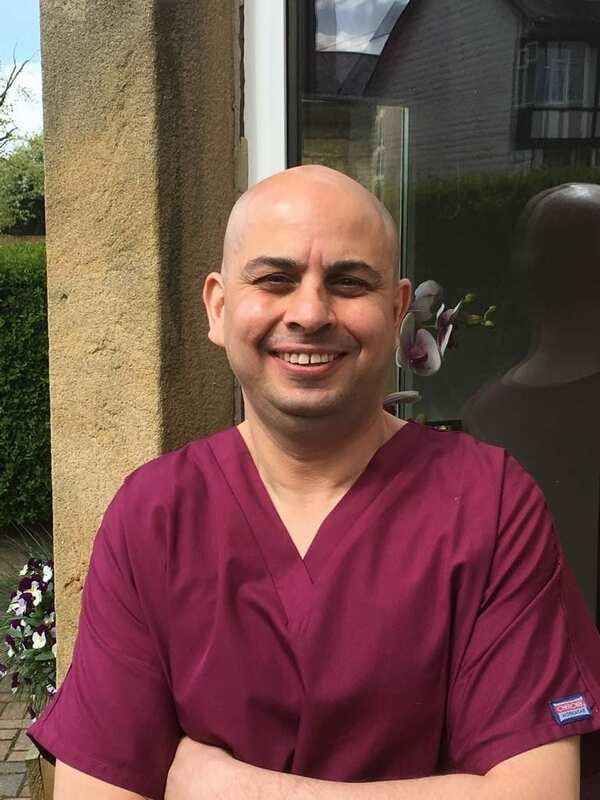 We know you will like him too and he is looking forward to meeting you.” We will be letting you know more between now and June so keep an eye on our Facebook and Twitter pages too! 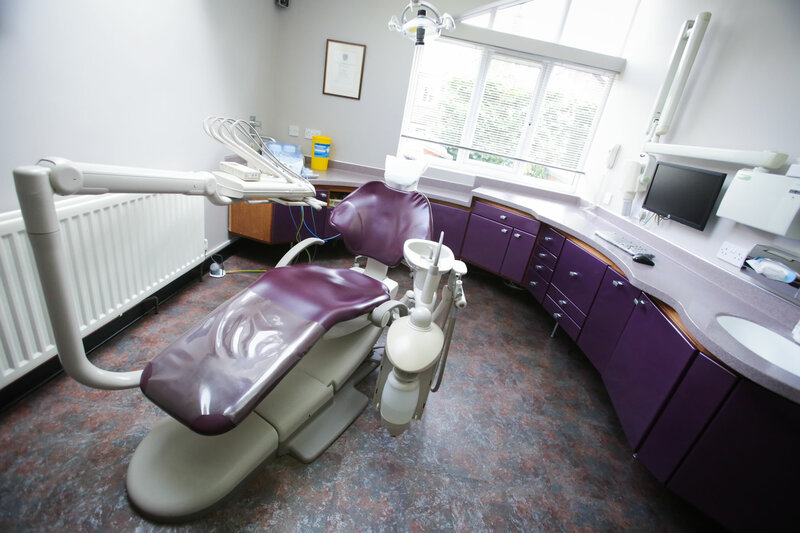 Website updated for mobile devices – tooth scanners next? ?